Author Michelle Belnavis introduces Koma Adekan. 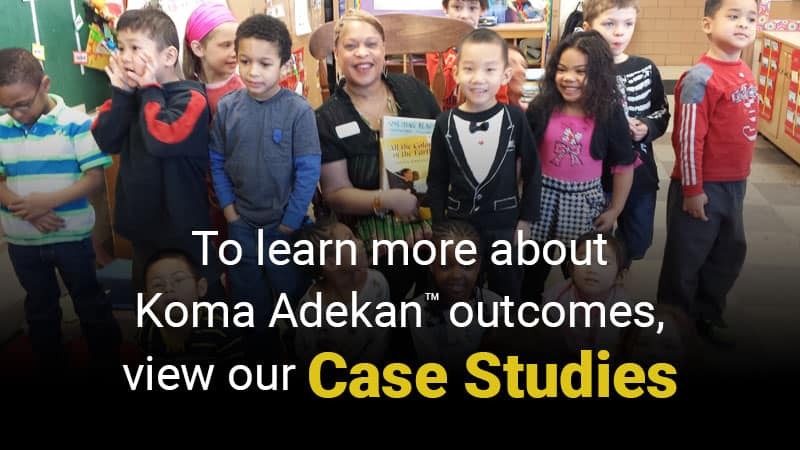 Koma Adekan is a culturally responsive family/community engagement professional development offering designed to help teachers bridge the gap between students’ home and school lives, and to ensure academic engagement and success for every student! 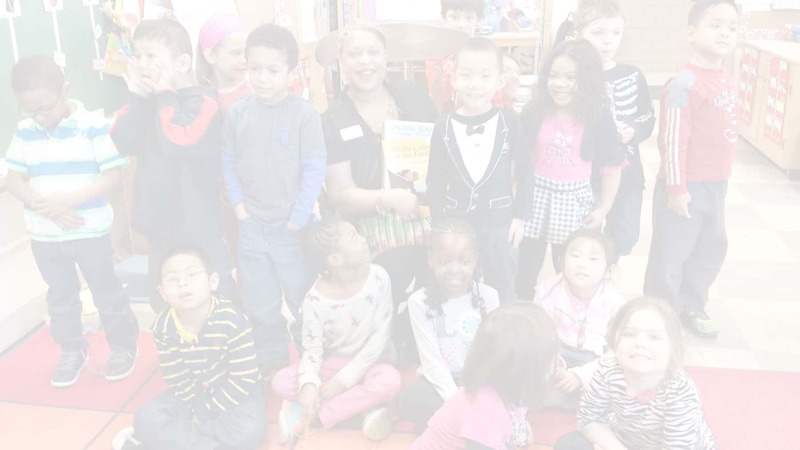 Created by longtime Wisconsin educator Michelle Belnavis, Koma Adekan facilitates parent engagement, family and community participation along with the study of culturally responsive texts that teach African American values, culture, and history. 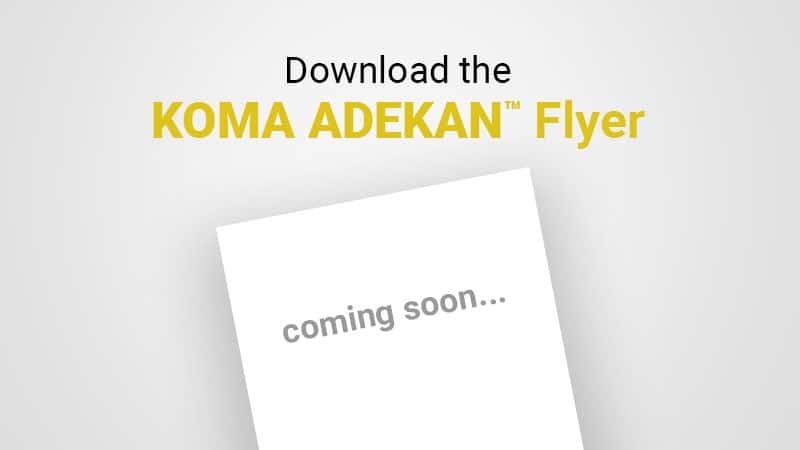 Koma Adekan is a multi-year approach with an annual reading day. Guest readers include friends, family and members from the community, who inspire, engage and motivate the students. In the spirit of communalism, these supports enable educators, parents and guardians to bridge culture, language and the love of literacy from home to school. The name Koma Adekan, the “heart of reading”, originates from the Twi language. Note Ventris Learning is in the process of creating Si Se Puede, a Latino edition of this offering.